Building a home is a dream come true for many people. Undeniably it involves a whole lot of work. The end product of all that hard work is of course, a safe and comfortable place that you can call your own for years to come. 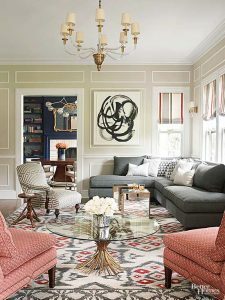 There are a number of aspects that one must pay great attention to when building a home. One such area is your garage. A well-organized and neatly maintained garage is pleasant and secure. The key to having such a great garage lies in having some really dependable garage door openers. Why do you need to go for garage door openers ? Long gone are the days when one had to actually get down from the car and manually open and close garage doors. These days nearly everything is automated and so are garage doors. It is a blessing indeed because often overhead garage doors can be heavy and difficult to operate manually. Plus when the weather is freezing or when it is pouring, getting out of your car to wrestle with the garage doors may not be a very attractive proposition! Proper garage door openers will eliminate the need to repair garage door often. 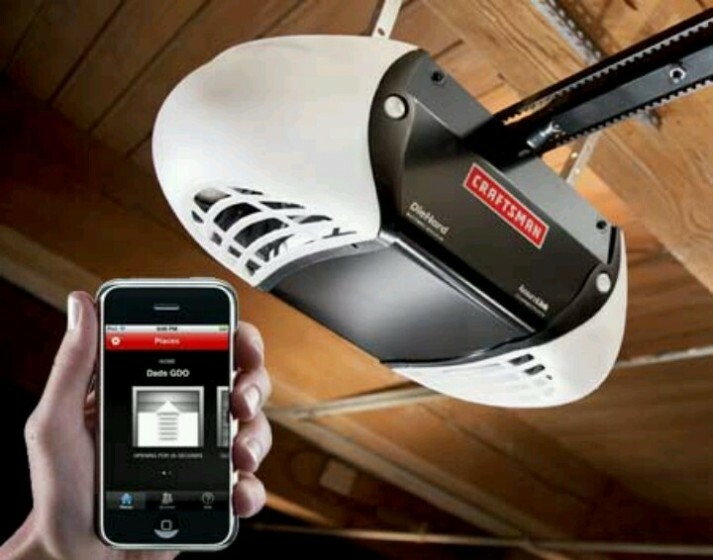 There are a plethora of choices available if you are looking to shop for a garage door opener. 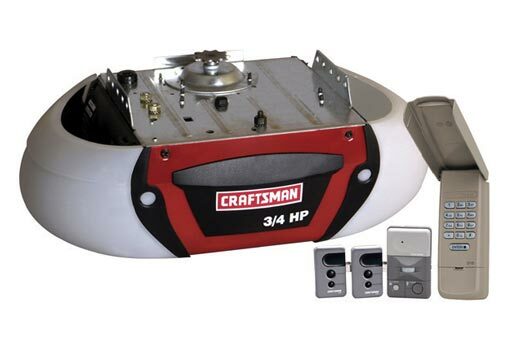 Craftsman is one such brand which has been manufacturing garage door openers among other related products for many years. The Craftsman garage door openers might not be as top rated as some of the other more expensive brands in the market today. Nevertheless, they have their own plus points and appeal to a large number of people who use them in their homes on a daily basis across the country. 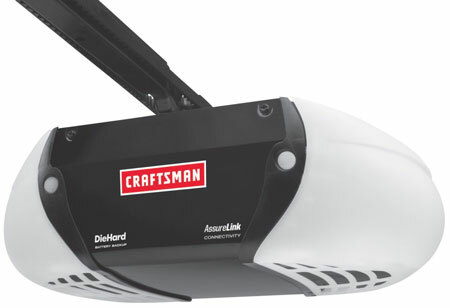 The Craftsman garage door openers come in many different models with varying horsepower, ranging from ½ to 1&1/4. They also come in belt drive or chain drive variants. The belt drive ones are obviously more silent than the chain drive models. In keeping up with the times, these garage door openers can be controlled using a free app from your smartphone – both android and IOS ones. They are very convenient to use as they come with an inbuilt power backup feature which ensures that you can operate your garage doors even if the power is off. As with other popular makes of garage door openers, the Craftsman models to come equipped with the time-to-close system which automatically closes the garage doors after an interval of time, in case you forget to do so. The PosiLock system protects your house from burglaries. Further, if the sensor detects any obstruction it automatically opens up. This can be a huge safety factor if you have kids or pets in your house. The latest range of Craftsman garage door openers are more advanced and come with anti-burglary coding technology. 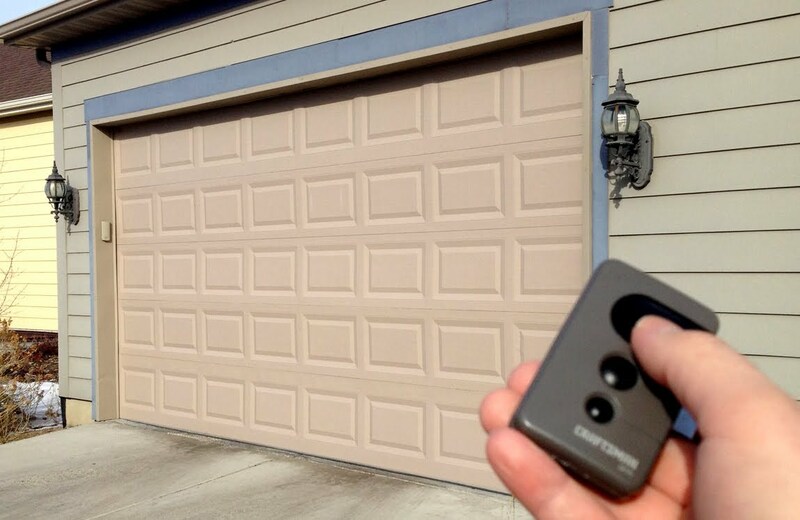 Accessories included with these garage door openers include 2 remote controls and a wireless keyless entry pad. 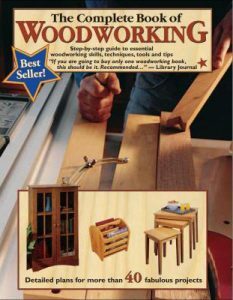 The company offers warranties ranging from 3 – 10 years depending on the model and make. However be aware that they might not cover accessories such as remotes and is usually only applicable to the main unit. The user manuals that come along with the unit are easy to follow and comprehend. So you can install it yourself in no time at all. But if not installed properly, the unit might not work as expected and can cause certain issues. So if you are not too sure about the installation process it is always a good idea to call the professionals. While the Craftsman garage door openers might not be the best ones around, they are easily accessible as they are easy to find since they are available in home improvement stores quite prevalently. Finding spare parts for these garage door openers will also not be a hassle. With the Craftsman garage door openers garage door repair or garage door replacement will soon be a thing of the past!